Now Available on Tap or Bottled. 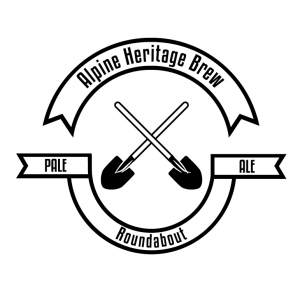 The Alpine Hotel Bright has introduced our own range of craft beers, including a Pale Ale, Lager, a Black beer and an alcoholic Ginger beer. Available for Takeaway or Dine in with a rotating few on Tap. 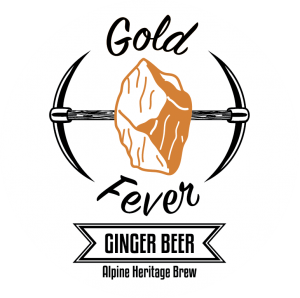 A sweet Ginger Beer that finishes with a warm mouth feel of ginger. Best served with ice and fresh lime, this brew is begging for hot summer days. 4.9% Alcohol 1.3 Standard Drinks. Citrus and Pine are the backbone of this easy drinking Pale Ale. Dry and late hopping means the hops deliver on the palate and nose but don’t whack you with the bitterness – balance is key. The Peak of drinkability. 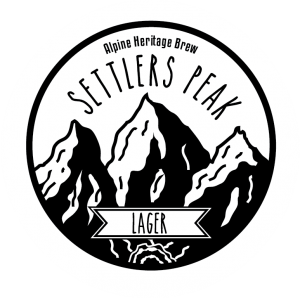 Classically brewed with the pure waters of the Victorian Alps this session Lager has plenty to keep you interested while still asking for more. 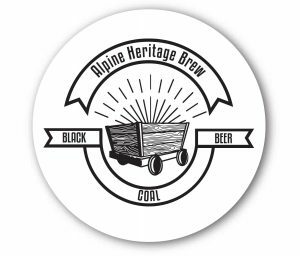 A sessionable Dark Ale with smooth malt characters of coffee without the heaviness and bitterness of a stout. Enjoyed a little warmer then a lager, finally a Dark Ale for summer days as much as winter nights. * 10% surcharge applies to all purchases on Victorian Public Holidays. Please speak with one of our friendly staff if you require special dietary requirements when dining with us. Kids eat free u/12 with the purchase of any adult main meal on Wednesday & Thursday nights only. See staff for any questions.